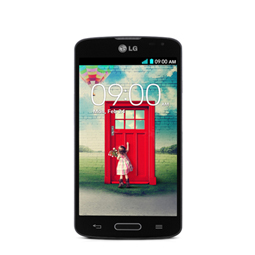 Looking for absolute protection for your LG handset? 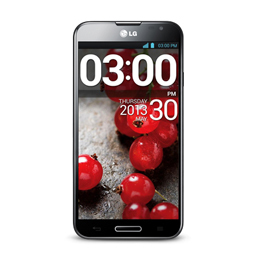 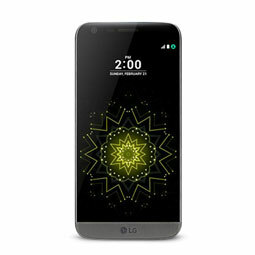 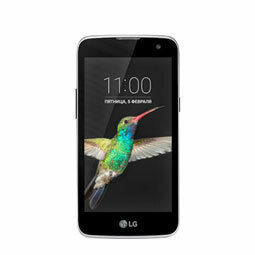 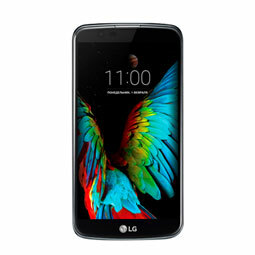 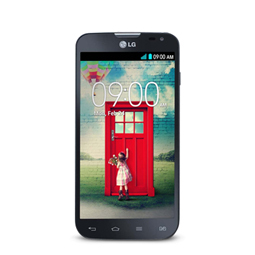 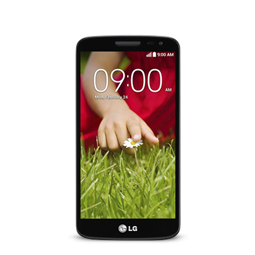 Pay close attention to our range of LG cases and covers. 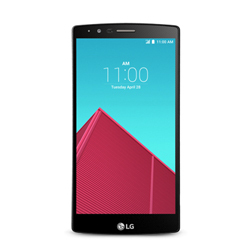 Manufactured from a tough synthetic fabric, our LG flip covers prove to be an ever-popular draw for anyone looking to ensure all parts of their phone - including the touchscreen are shielded from anything that might threaten it in the course of day-to-day usage. 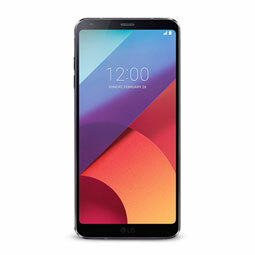 Silicone proves time and again to be the material of choice for so many of our customers here at Mobile Madhouse when it comes to shielding their handset. 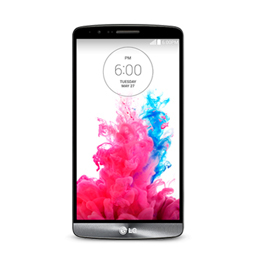 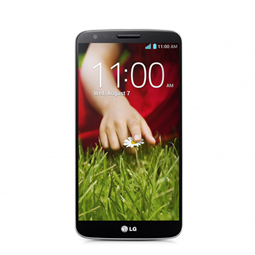 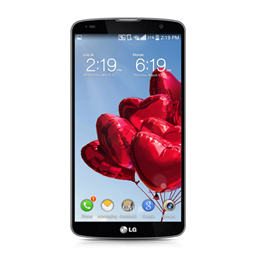 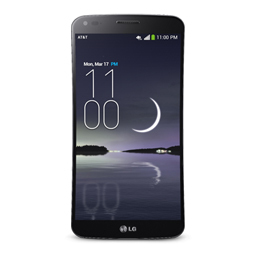 Our LG cases include LG GPro cases the LG G3 Cases and more.